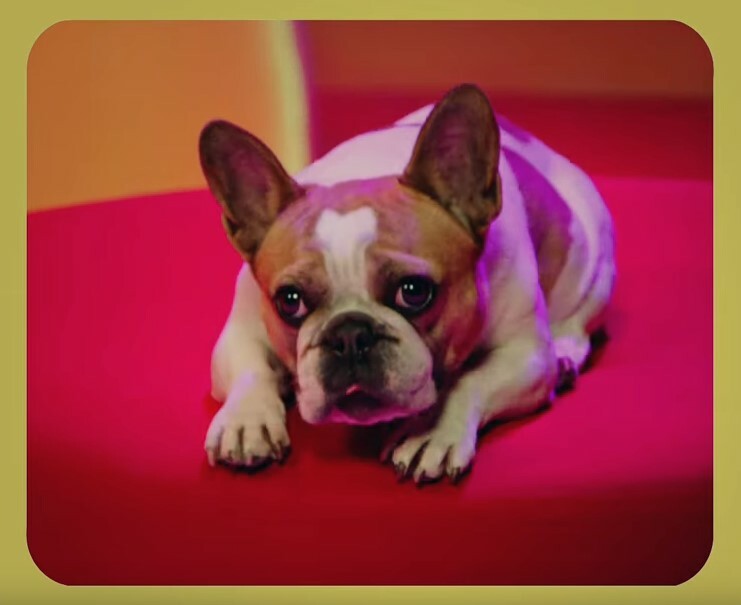 The clip features Beatrice the French bulldog as the star of a dating show and was directed by Danny Perez, who also did the artwork for 'Buoys'. It arrives ahead of Noah Lennox's European tour, which includes a UK stop at Electric Brixton in London on April 19. Tickets are on sale now. 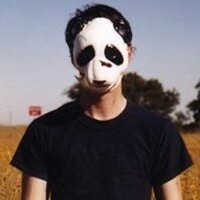 Click here to compare & buy Panda Bear Tickets at Stereoboard.com.